Looking for an exciting evening out in. Huntersville, NC. Tired of the same old entertainment? 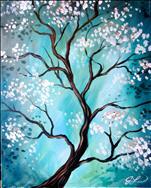 Unleash your inner artist in Lake Norman, NC in a fun and social environment. 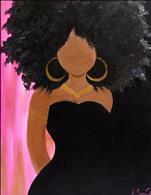 We provide everything, just sign up, show up, sip up and paint! More than just public events. Painting with a Twist is fun for everyone. Whether you're looking for a date night, studio session, private party, fundraiser, team builder or kid's party, we'll make it happen! Ages 21 and up to consume alcohol. BYOB Wine & Beer ONLY-NO LIQUOR. Drink Responsibly. Please see specific class descriptions for age recommendations. Ages 18+ after 6pm. 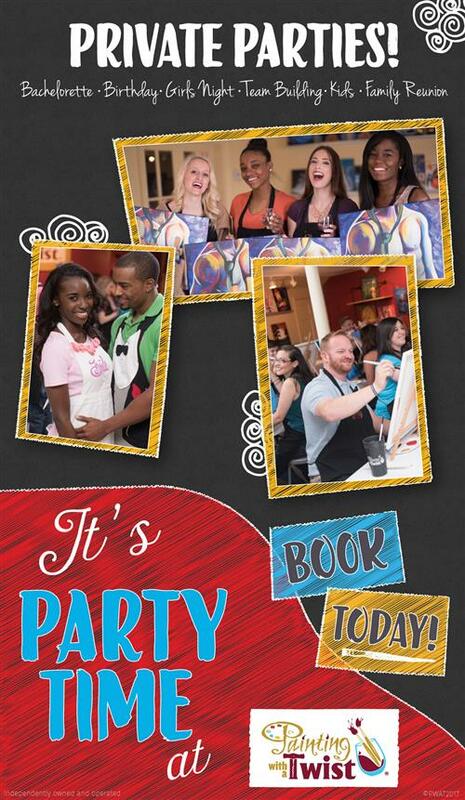 Painting with a Twist, Huntersville meets all 7 reasons to have fun! When was the last time you recall having fun? Not merely feeling somewhat pleased, but fully enjoying yourself? At Painting with a Twist, Huntersville we believe EVERY day should be filled with some kind of fun and strive to achieve the goal. I mean, every day should be dedicated as #NationalHaveFunDay, am I right? Plenty of blogs, psychologist and life coaches recommendation to carve out some time to have more fun. Every where you search, there’s tons of evidence out there supporting our point of view. Life should be fun, period. 7 reasons why: 1. Improve Mood 2. Increase Confidence 3. Relieve Stress 4. Make Connections 5. Smile More 6. Improve Relationships 7. Why Not? Here's the thing. Painting with a Twist session will meet all 7 of these goals in just ONE session. It's the reason we do what we do and why you feel what you feel when you leave. Just look at the faces in our video if you need proof. Still not convinced? See number 7...why (wine) not? 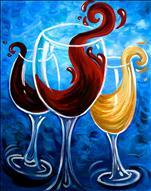 Looking for the best place to sip and wine painting in Lake Norman area? 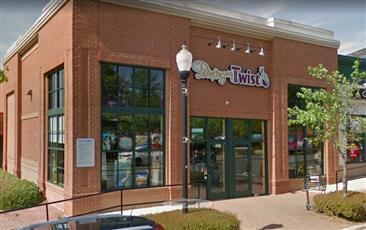 Painting with a Twist should be on top of your list – located off Gilead Rd just down from Harris Teeter and near the Sushi Star. 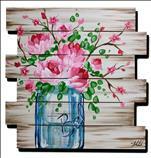 Painting with a Twist in Huntersville is the #1 rated best-time in Huntersville for sip and paint art studios. 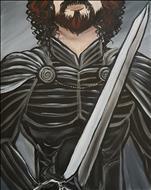 They offer the complete sip wine and paint art experience. Instructors walk each class through a step-by-step process to complete every painting. It’s easy and a lot of fun! [PAINT YOUR PET] Sip and Paint fun! BYOB Looking for a paw-some and unique gift for the dog or cat owner in your life? 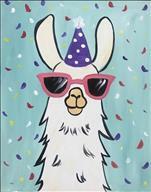 Join us Sunday, August 29th for our next Paint a Pet session at Painting with a Twist, Huntersville! Create a Purr-fect gift of a custom pet portrait for your favorite pet lover with our help at our studio with fun things to do in Charlottee, NC! Would make a great date day, group outing or even a unique gift! Great for dog or cat people! 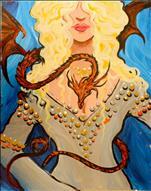 Reservations required, reserve your seat and sip and paint your own pet masterpiece.